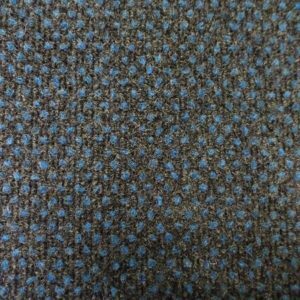 Heckmondwike FB has been manufacturing, designing and delivering commercial carpets for over 50 years. 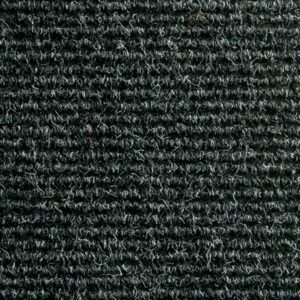 The company specialises in heavy-contract environments, such as schools, apartment complexes and office facilities. 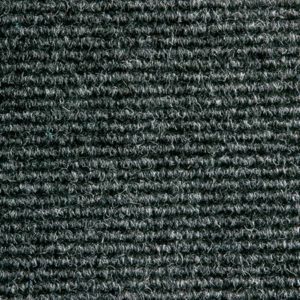 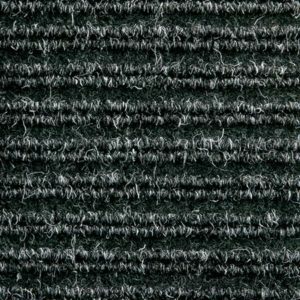 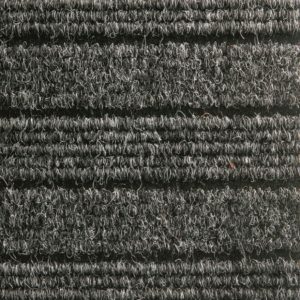 However, the company is more than happy to assist in any fibre-bonded carpet or carpet tile requirement. 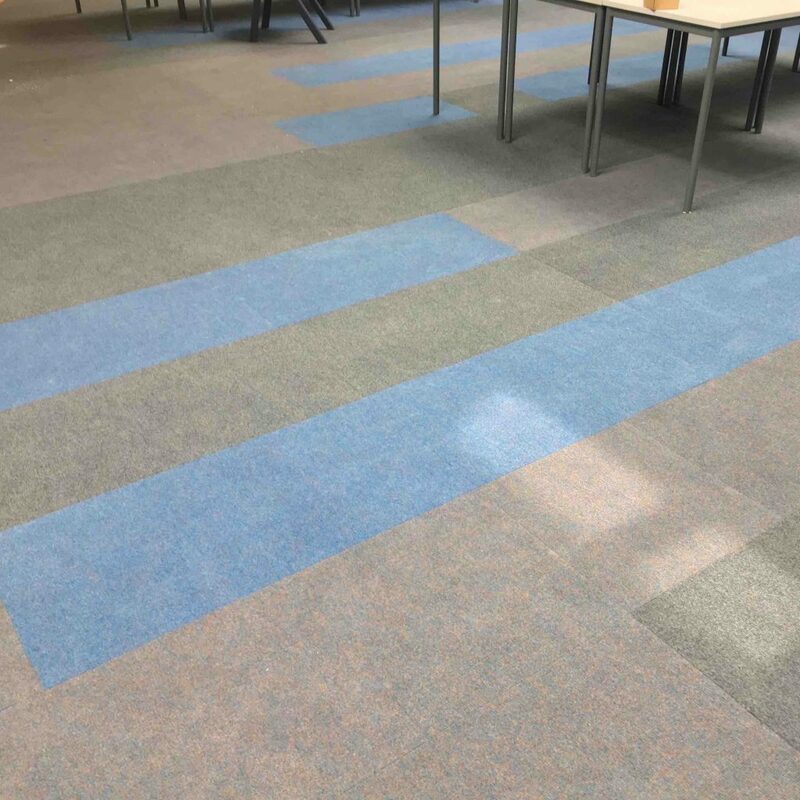 Working closely with main contractors, designers, architects, specifiers and end-users, Heckmondwike FB ensures that every commercial carpet it supplies is the perfect fit for the customer. 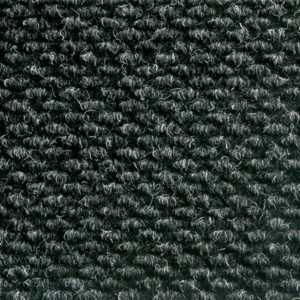 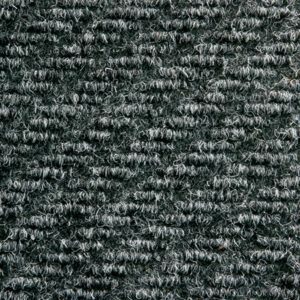 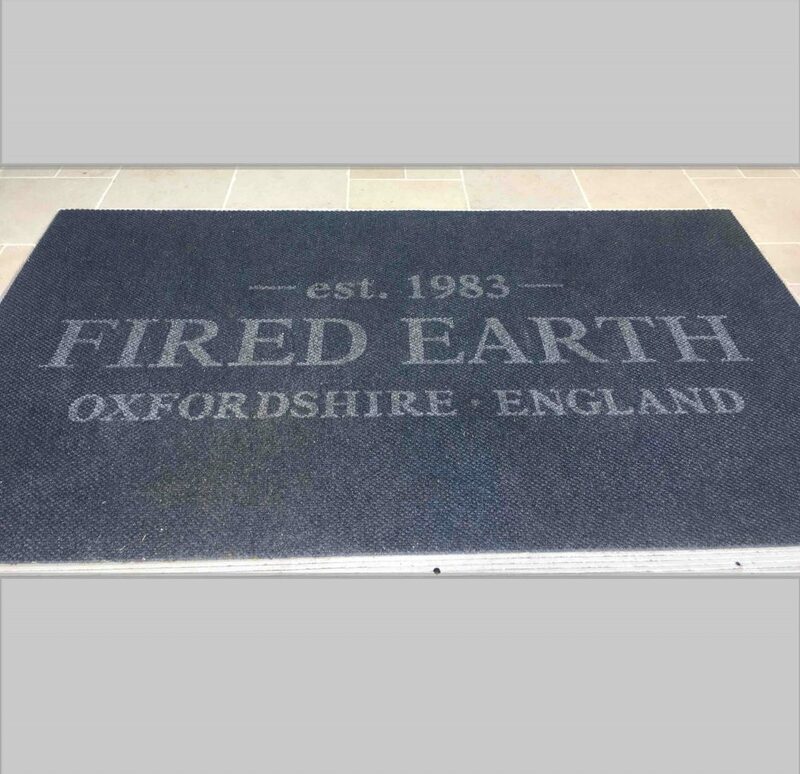 The company’s product range varies from its ever-popular fibre-bonded market-leader, Supacord, to entrance carpets such as Battleship/Hippo and Dreadnought. 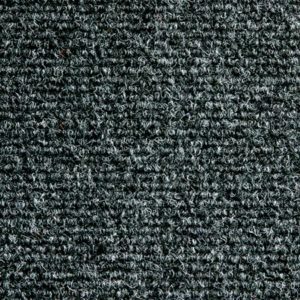 For a more design-led finish, Heckmondwike FB offers a host of creative commercial carpet, including its Array and Odyssey products. 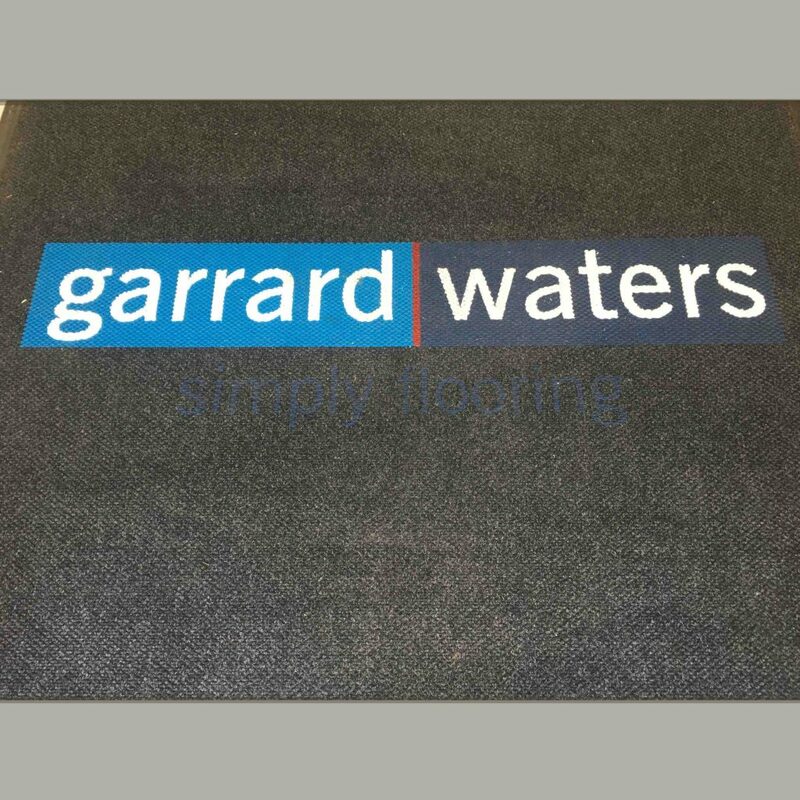 If you would like to find out more call 01924 410544 or email [email protected] . 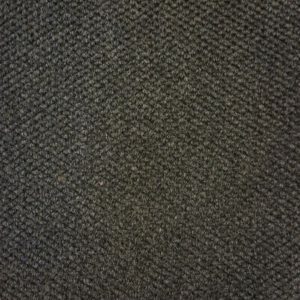 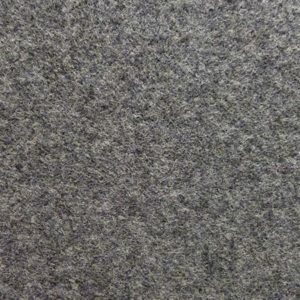 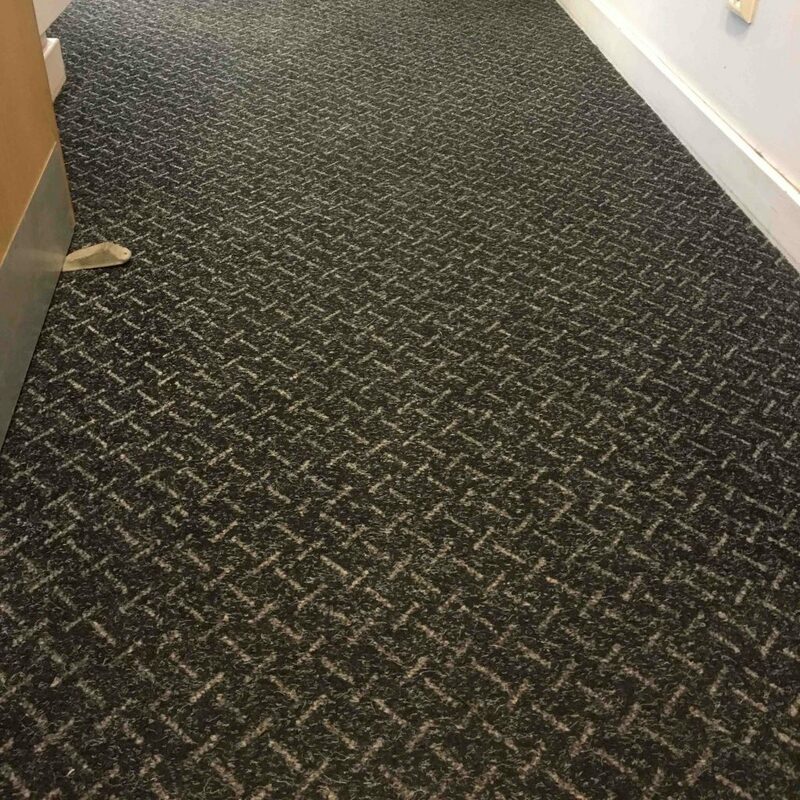 At Heckmondwike FB, we are renowned for producing class-leading fibre-bonded commercial carpets, all of which are made at the company's manufacturing facility in West Yorkshire. 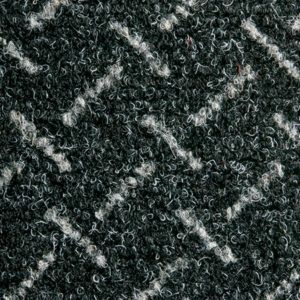 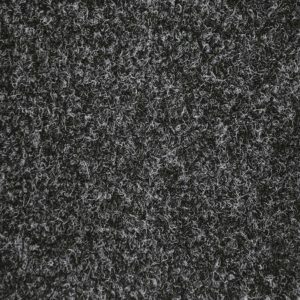 Alongside our standard fibre-bonded commercial carpets, we also have a wide range of design-led products. 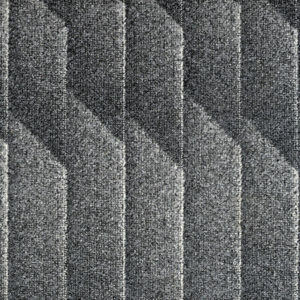 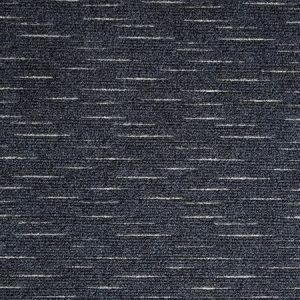 These include one of our top-selling products, Array, with its striking linear pattern. 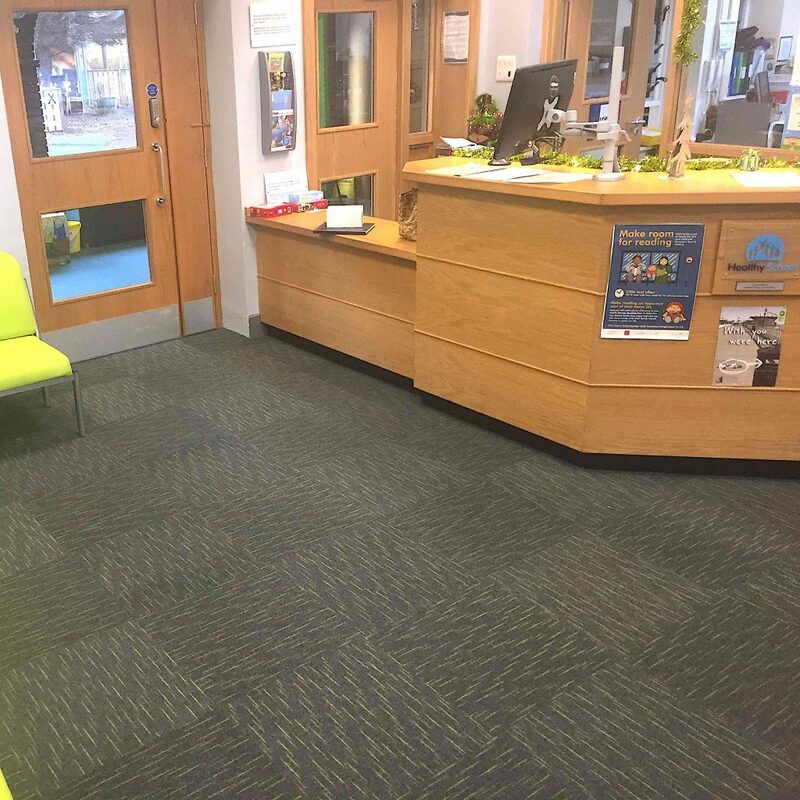 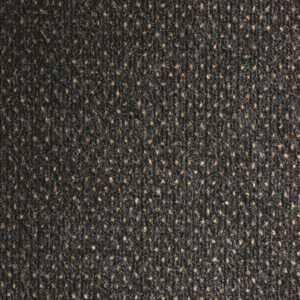 Heckmondwike FB's entrance and transition carpets for the commercial sectors are some of the most hard-wearing available of the market. 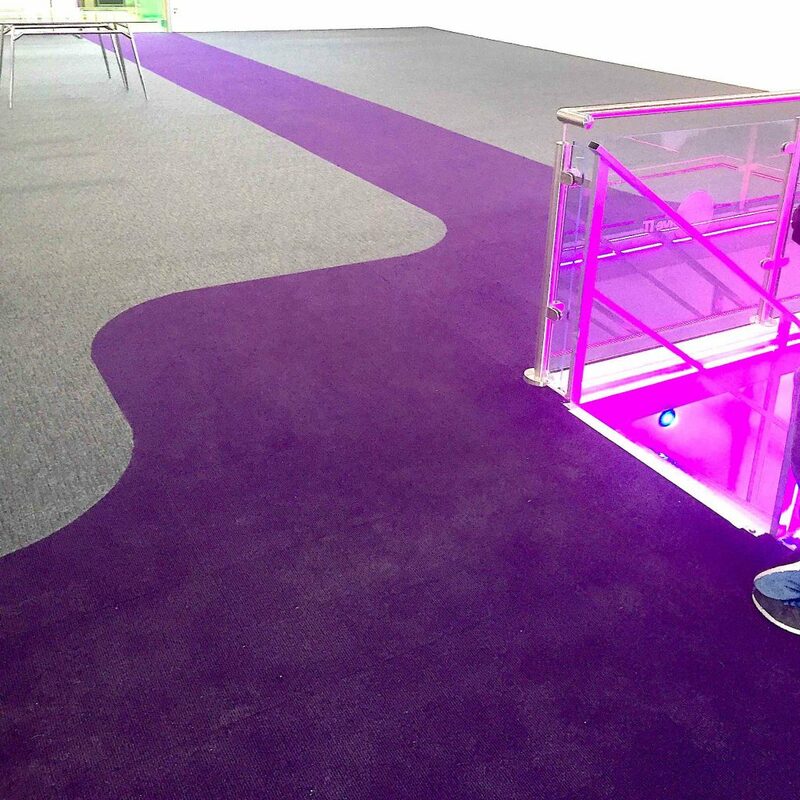 The range of products are perfect for places of high foot traffic, such as reception areas and corridors.